I'm thinking about buying a bike because I'm fat and out of shape. I want something light and that I can use in busy city streets, can be old or new, I know nothing about them. 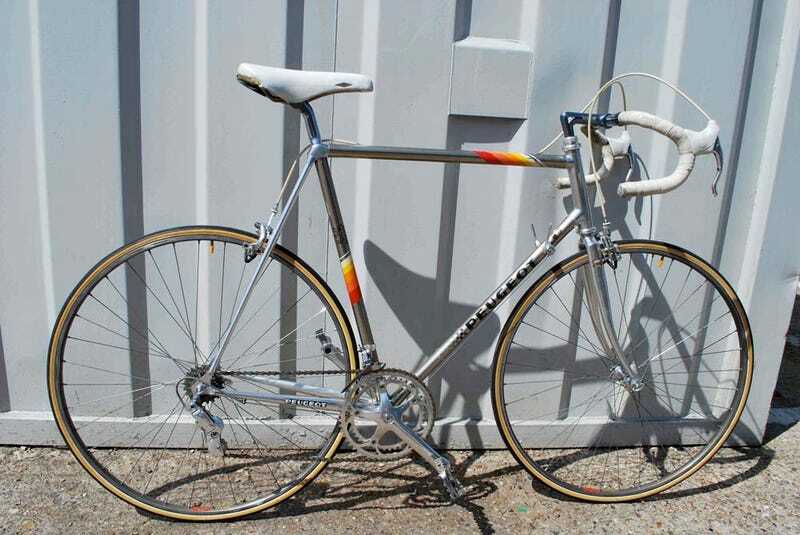 Just that old Peugeot racing ones look cool and I want one. Teach/help me Oppo.